You have lost a phone to thieves before. The experience is very bitter. Annoyingly, the phone will disappear without your knowledge. After the phone has grown wings, that is it and many of us scarcely do anything about it. We just move on. Meanwhile, the phone thief is confidently using your phone calling your friends and demanding for money. Many have fallen victim to this theft. In line with this, jumia travel, the leading online travel agency gathers 5 ways to stop thieves from using your mobile phone. Most times, the SIM card is the first thing thieves get rid of when they steal your phone. Others do not bother to remove it but they won’t pick your calls. Since, you are using your phone to perform all sorts of transactions, you should contact your service provider immediately to block it. You can simply setup a password that will prevent others from using your phone. The code will be activated when an unauthorised person accesses it. In some cases, when you lock it, it will render the phone completely unusable. 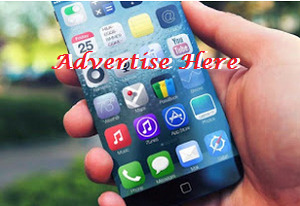 There are phone features that you can activate to prepare your phone for any theft. On Android phones, you can use the Android Device Manger. You can access the manager online and it will help you locate your phone. On iOS, you have to set up find my phone feature. You can use it to find, text and wipe your device. You can do all these when the phone is switched on. For Nigerians who use expensive phones, they can insure it. It will be replaced by the insurance firm. 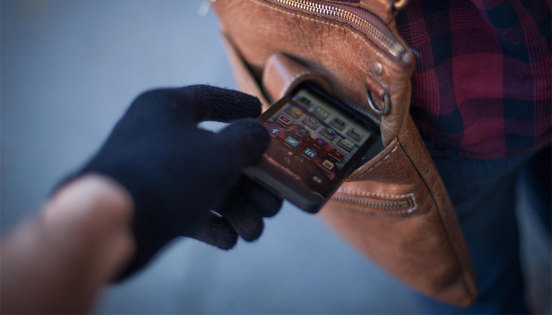 You don’t need to worry about your device being stolen. But that doesn’t mean you should be careless. You can also make a report to the police. They can help you launch a manhunt to get back your phone.